Thank you for your tireless dedication to Sentinel Secondary. 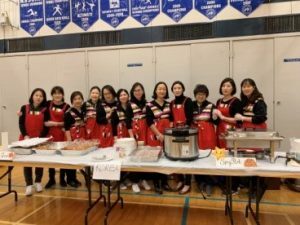 Through your generous donation of time, food, and financial support, this year’s Multicultural Lunch was an enormous success. 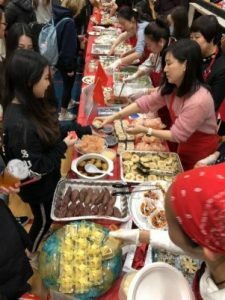 The students, staff and invited guests were well fed and entertained. Thank you to everyone who participated. Additionally, we would like to thank the administration, Mr. Finch, Mr. Moroz, and the entire Sentinel staff for their unmitigated support and enthusiasm. We are indeed fortunate to be a part of such a great community.